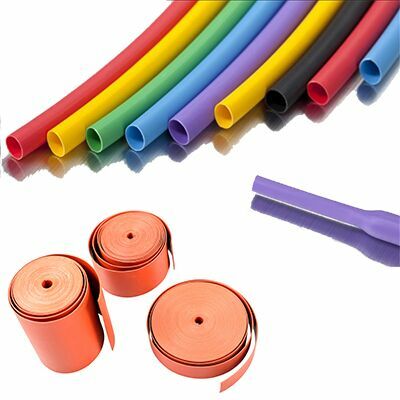 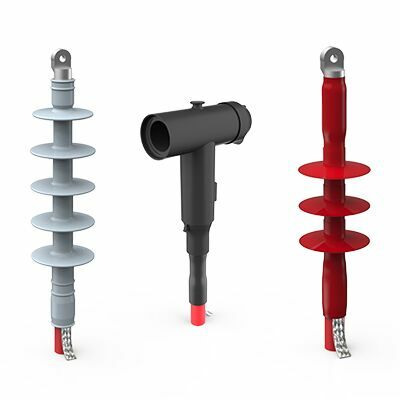 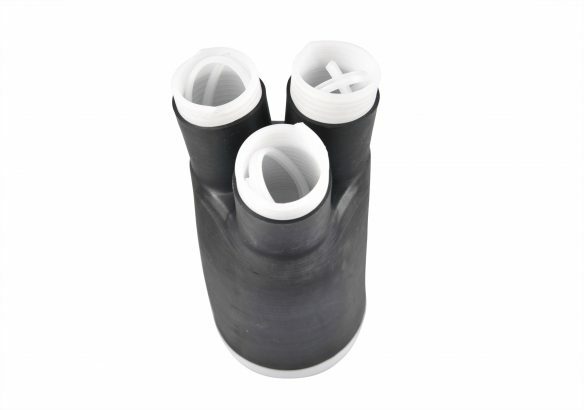 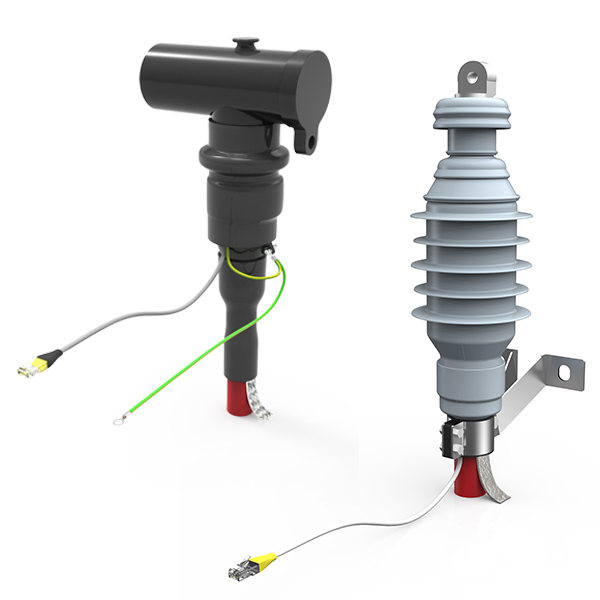 The REPL range of Cold Shrink Cable Breakout RCSBR-3 are designed as a quick and reliable method to protect and seal the crutch area of 3 core polymeric and paper insulated power cables. 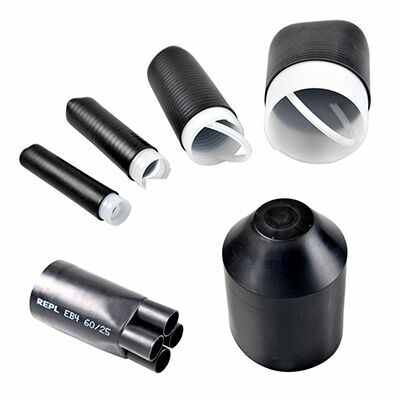 The silicone moulding provides excellent thermal stability and weathering protection. 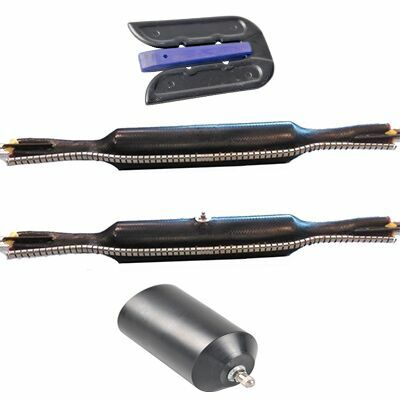 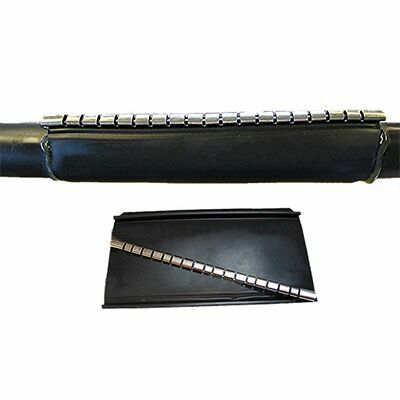 They can be installed quickly and easily without the need for special tools or heat.